on sunday morning, we had a little bit of free time before ryan had to head out to work a show. 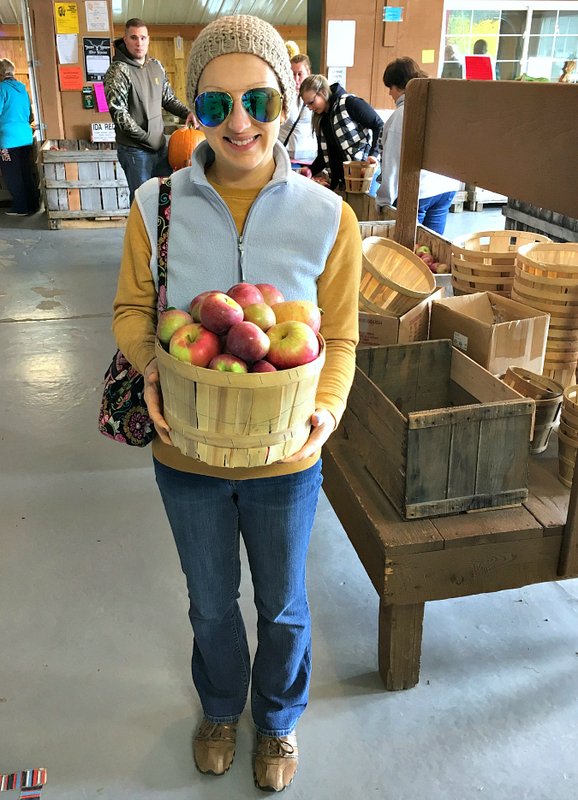 since it was a pretty (yet cold) fall day, we decided to take a little drive around our area admiring the leaves and visiting some local farm stands. 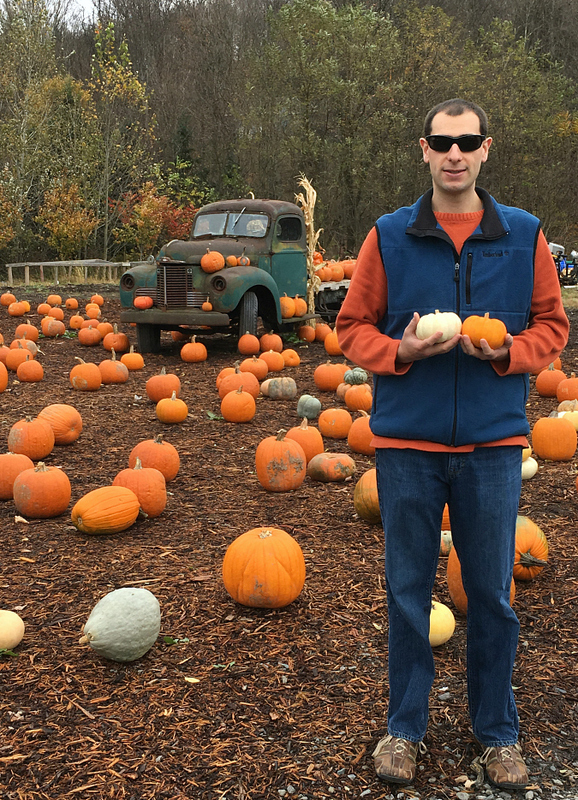 we stopped at 3 locations, picking up pumpkins, apples, cider, and fresh produce along the way. it was a nice fall sunday morning together! Apples look like they would make a nice pie. The fall is so beautiful, enjoy it while you can.